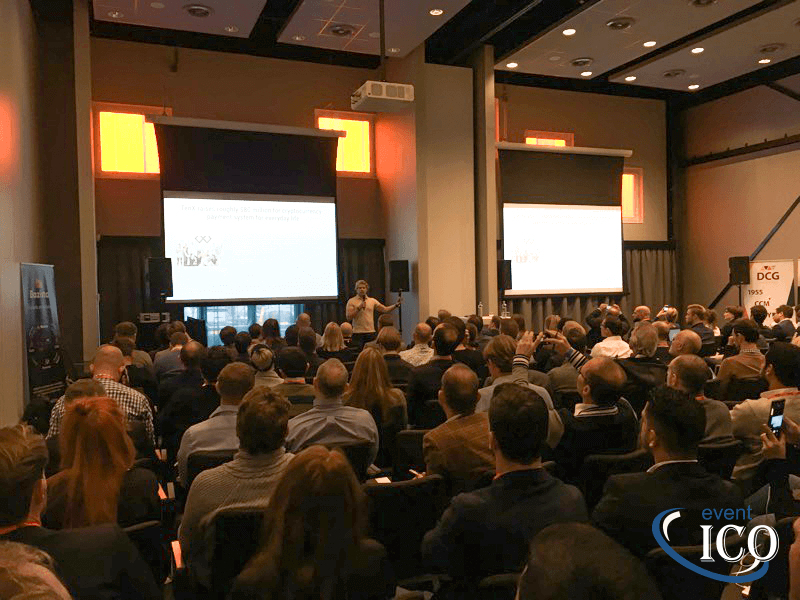 On November 29, the capital of the Netherlands hosted a conference dedicated to cryptocurrency crowdsales – ICO event Amsterdam. Participants discussed opportunities and risks related to ICOs, investment and marketing strategies as well as legal regulation. 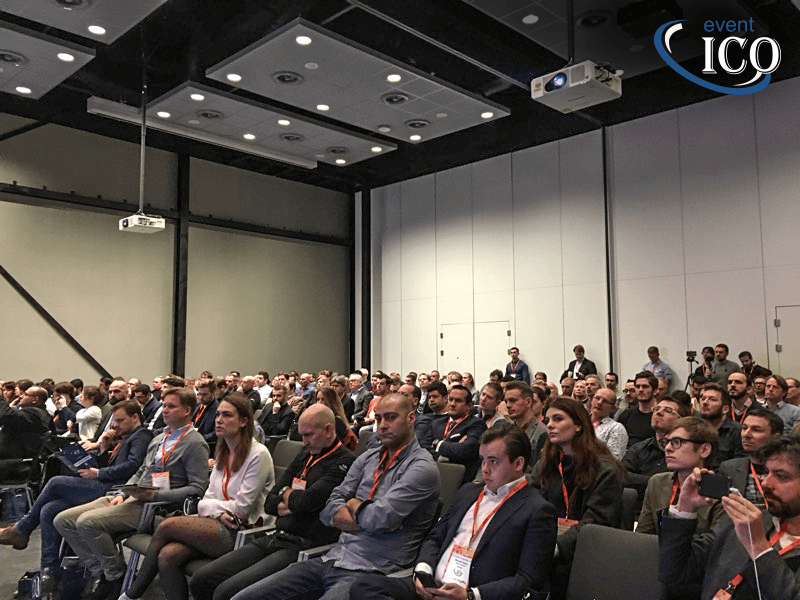 The conference was attended by more than 250 people: investors, startupers, lawyers, business coaches and fintech experts. 12 experts from 8 countries spoke at the conference, and 20 companies were involved in the exhibition of blockchain innovations. Besides speakers’ presentations, the conference also included a panel discussion, allowing participants to share their experience of successful launching of various tokens. Lars Van De Ven revealed in detail the concept of the AFM: main values protected by the Authority include stability, honesty, protection of personal data and combating fraud and money laundering. He explained that in 2016 the department established a working group, focusing on innovations and financial technologies. However, unfortunately, a lot of ICOs are beyond the AFM competence now. Therefore, the main thing for the industry to strive for is self-regulation. David Siegel, a blockchain expert and consultant, co-founder and CEO at Twenty Thirty AG, primarily focused on investing strategies during his presentation. The expert believes that over 95% of investments in ICOs won’t bring profit. It is this concept that the key rules he recommend to follow are based on: be ready for sea changes; diversify your cryptocurrency portfolio; thoroughly analyze every company you are going to invest in. Hereafter, David Siegel gave the rules for those launching an ICO: set ambitious goals (at least $10 m as the result of the crowdsale); do not reduce token prices; carefully behave to investors; try to establish a community. In his presentation, the expert also cleared up the idea of token and its difference from cryptocurrency as well as named three token classifications (Active and Passive; Fixed Supply and Continuous; Transferable and Nontransferable) and examined features of each of them. Julian Hosp, a co-founder and president of TenX, also provided tips for companies launching ICOs. His project, a cryptocurrency payment system allowing to pay in bitcoins using a plastic card, raised around $80 m during its ICO. The expert explained that a successful project should include five components: Idea, Execution, Team, ICO structure and Marketing. Julian Hosp told the audience what each of these components should be in order to implement a project successfully. He paid special attention to crowdsale promotion on social media. The speaker believes that this part of customer service is quit important. Aleks Bozhinov (an entrepreneur and business coach) dedicated his presentation to ICO startups, introducing a step-by-step ICO guide. Moreover, the conference involved such speakers as Edan Yago (CEO at Epiphyte Corporation: talked about modern ICO challenges), Nicolai Oster (Head Of ICO & Partner At Bitcoin Suisse AG), Emanuele Francioni (Founder at WEB3 Ventures), Juergen Hoebarth (CEO at Haexagon Concepts), Arnab Naskar (CEO at Sicos S.C.S.). The conference took place at Postillion Convention Centre Amsterdam, a modern conference center equipped with advanced facilities. According to participants’ feedback, business space was organized conveniently for speakers and the audience as well as encouraged business communication. Smile-Expo, an international event company, has been holding blockchain and cryptocurrency events since 2014. In 2017, it organized 15 events of the Blockchain & Bitcoin Conference series and 3 ICO events. Besides Amsterdam, the conferences devoted to ICOs took place in London and Moscow.